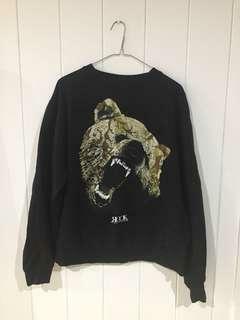 @scottn is on Carousell - Follow to stay updated! I have had these pants for about 8 years and I’ve never worn them. 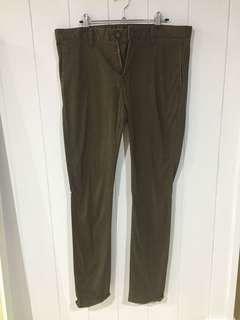 They are “Skinny Maverick” style. 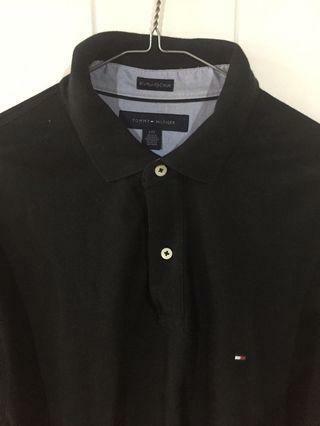 Black Tommy Hilfiger polo, worn only once. 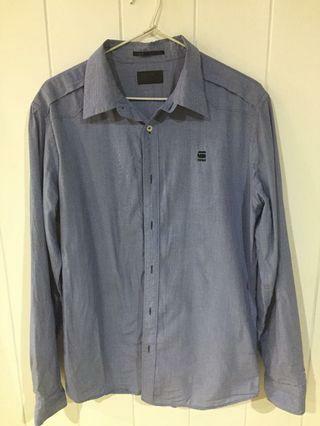 Red, white and blue checked shirt is a large. 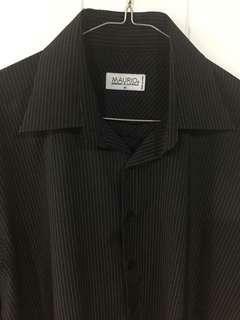 Black shirt is a big medium. 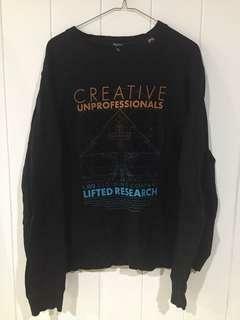 Selling an unwanted gift. 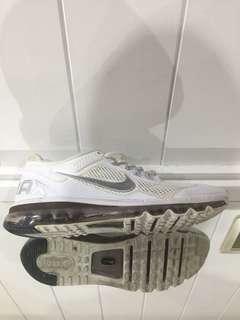 Brand new, all white Nike AirMax sneakers. 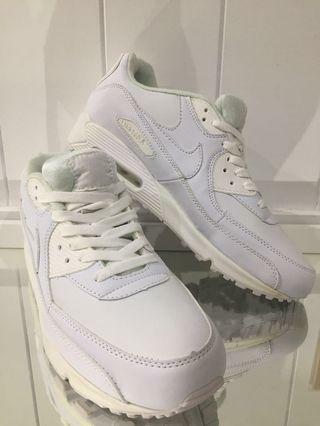 Selling used, white Nike airmax shoes. I took the in soles out of the shoes when I bought them because I felt the shoes fit better. But I have since lost them. So I’m selling the shoes without in soles. 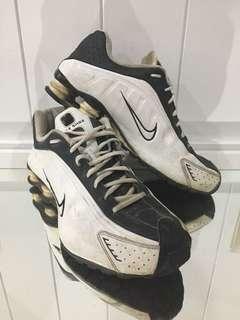 Used Nike shox. White and Navy in colour. In pretty good condition.